September 11, 2015 September 11, 2015 Lisa A. 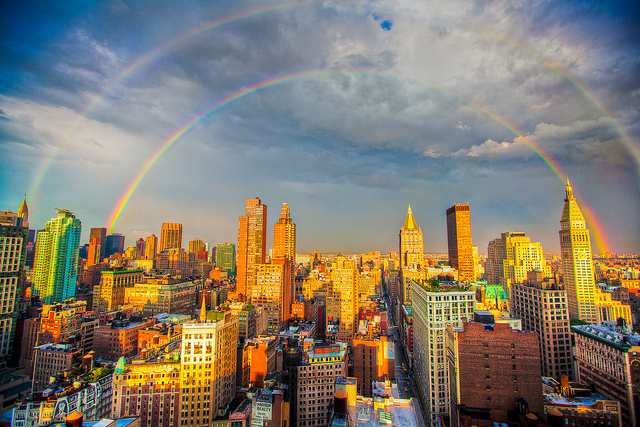 The rainbows appeared yesterday in New York City nearly 14 years after the 9/11 Attacks. Photo courtesy of Twitter account hey kim.